Hello Buddies. Here Iam with “Best April Fools Pranks & Jokes for School – Practical Ideas for Children (Teenage Kids)” for this special day of Fools. 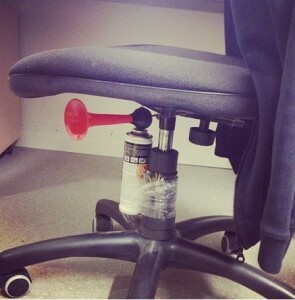 Make your friends teachers staff and principal laugh with your pranks. 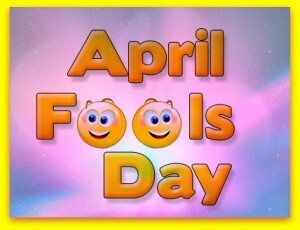 Be a mischievous boy or girl this day especially this day and make your identity as a naughty student for this year on this April fools day. I love my school days where i have experimented different pranks on my fellow classmates friends and lecturers. the best prank played is on my principle where i have arranges a foam spray bottle opened under his chair and we went to his room along with him when he entered school then when he sat on the chair the spring in the bottom of the chair pushed up the foam spray bottle and the foam rushed out of the nozzle in a second. then he was surprised what happened and ran out of the room along with us. At last he found out that we are the people who did this and was ready to punish us but when he realized that it was APRIL FIRST he just smiled at us and said GOOD JOKES BUDDIES and left the room. 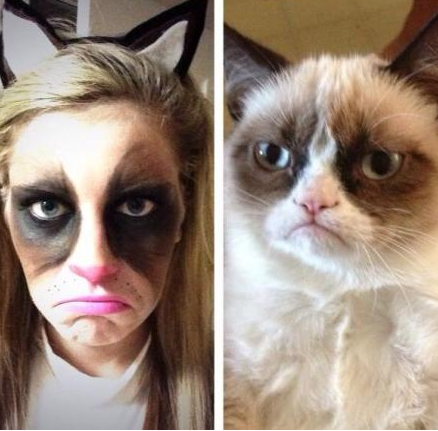 This was my experience and here are few such great April Fools Pranks for you to rock your day. 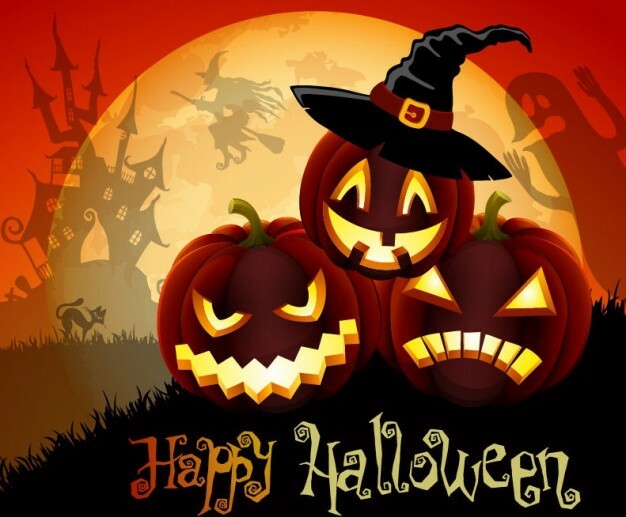 Have a fun filled day. This April Fool’s practical joke is old but it still works. Superglue some coins to the sidewalk or any spot that has a lot of people walking around. Make sure it’s an appropriate place, then watch people break fingernails to get the coins. Fill a hot water bottle with blended leftovers or even pea soup. Keep the bottle hidden under your shirt near your chest and make a trip to the cafeteria. Your friends need to be in on this prank. When the cafeteria is full, make a loud noise to attract attention, bend over the table and squeeze the bottle. Your sludge should spew out all over the table like you’ve just thrown up. EEK! 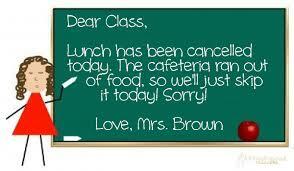 Buy realistic toy flies, spiders, etc and hid them in your lunches and then offer your friend a meal that day. Change the language on your friend’s smart devices to a different one. Make sure you know who to change it back though! If you’re lucky enough to go to a school that still uses chalkboards, place a piece of chalk between the sections of an eraser. When the teacher starts to erase the board, the chalk will make it dirty again. Does your school use a whiteboard instead? No worries. Simply remove the tips from a package of dry erase markers, so the markers are empty. Replace the regular markers with your empty ones. 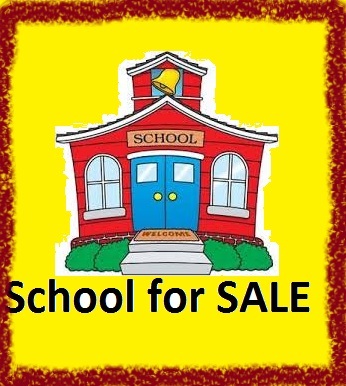 Buy a large “for sale by owner” yard sign, and put it in front of the school. Put a ridiculous price on it like “$2”. In very small letters on the bottom, put “just kidding.” You don’t really want someone to buy your school for $2 do you? Okay, maybe you do, but the little letters will get you in less trouble. Weren’t You Wearing a Skirt? At the start of the school day, stash a couple of changes of clothes in a bathroom near your class. If you are female, you may be able to fit a change of clothes into your purse, if you’re allowed to carry purses in your school. Once the class starts, ask the teacher to allow you to go the bathroom. This trick works best with a teacher who is lenient with bathroom passes. Once you are granted the bathroom pass, rush to the bathroom and change into a new outfit. Make it as different as possible from the first outfit. For example, change from a skirt into slacks or a gray shirt into a lime green one. Return to the classroom. If the teacher notices, you can reply that it is April Fool’s. If she does not notice, ask to go to the bathroom again a bit later and change once again. 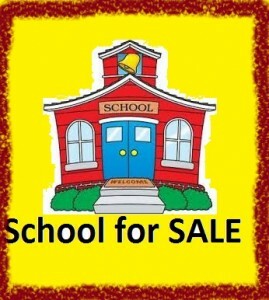 Put a “Please Use Other Door” sign on the entrance to your school building if it only has one entrance. Glue the headset of your friend’s phone down to the cradle. Take something unimportant from the teacher’s desk, such as an apple paperweight, and leave a ransom note in its place. Hide the item in a different location in the classroom. You don’t want your teacher to think you actually stole the item. The ransom should be for something fun such as no more tests or no homework on Fridays. Whether the teacher responds to the ransom or not, be sure to return the item at the end of the class, or tell her where you relocated it. Wait for a teacher to step out of the room to talk to another student or take care of other business. Every student should turn their desks and chairs to face the back of the classroom instead of the front. When the teacher walks back in, everyone should continue to work as though nothing has happened. Wait for the teacher to ask what is going on and then say, “April Fool’s!” as a class. If you’ve ever gotten a glimpse of the teacher’s lounge, then you already know that there are often snacks that others bring in for the teachers. 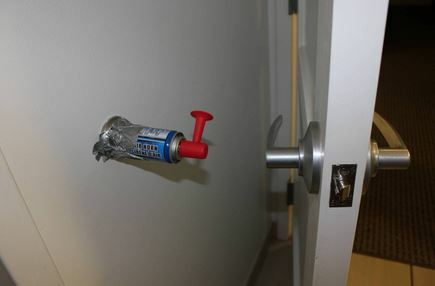 You’ll need a teacher or the principal to help you pull off this prank, as going into the teacher’s lounge without permission could get you into trouble. However, with the right accomplice, you can pull this one off without any trouble. The night before, take an empty cereal box and glue the lid back down so you have a perfect rectangle. Place the box on a flat piece of foil-covered cardboard. Use one and a half to two canisters of icing in the flavor of your choice, and put a thick coating of icing on the box. Make sure you cover every inch of the box, so it looks like a sheet cake and not a cereal box. You can add a little extra icing to the corners to further camouflage the shape of the box. Have your accomplice place the “cake” in the teacher’s lounge and report back to you about the reactions as the teachers try to cut into the cake. If you have a teacher who is observant and would notice a loose thread, this trick works well to prank her. Wear a shirt with a big pocket. Buy a small, travel-size spool of thread that matches the color of your shirt. Place the spool deep into the pocket with a piece hanging out of the top of your pocket. The piece should be at least two-inches long so that it will be noticed. When the teacher tries to pull the thread for you, she will have to keep pulling and pulling from the stash in your pocket.